US Presidential Candidate Kamala Harris appeared in CNN's town hall and as per reports, Harris's interview was the most watched single candidate election town hall ever. Indian-origin US Presidential candidate Kamala Harris’s CNN Town Hall made her standing for the 2020 Presidential Elections even stronger with an average of 1.957 million viewers, highest ever for an event having an individual election candidate. 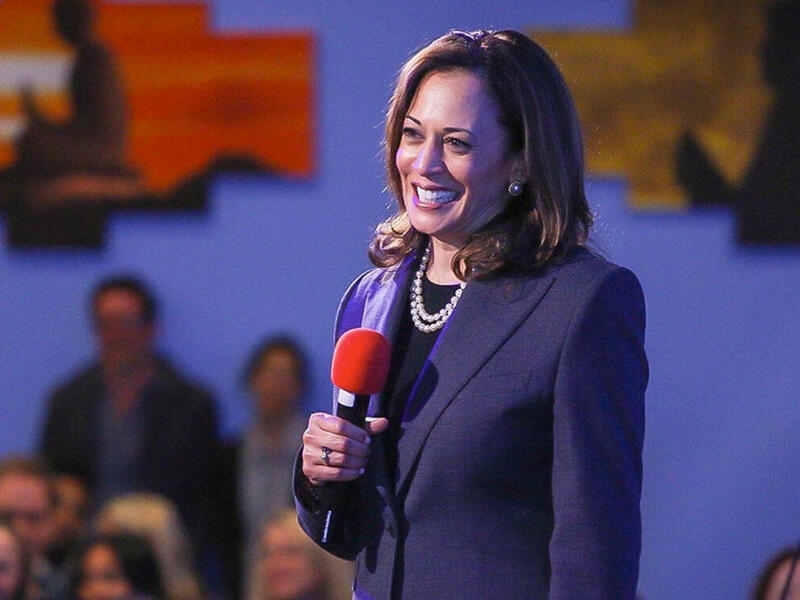 According to CNN, Harris’s interview was the most watched cable news single candidate election town hall ever. It was also number one in prime time. The interview was moderated by Jake Tapper and had 945,000 total day live starts across online platforms. Last week it was reported that the Harris campaign raised more than $1.5 million in online donations within 24 hours of her announcement for the US Presidential elections. The event had an average of 1.957 million viewers, much larger than CNN’s previous four town halls, that had an average audience of 1.119 million each. 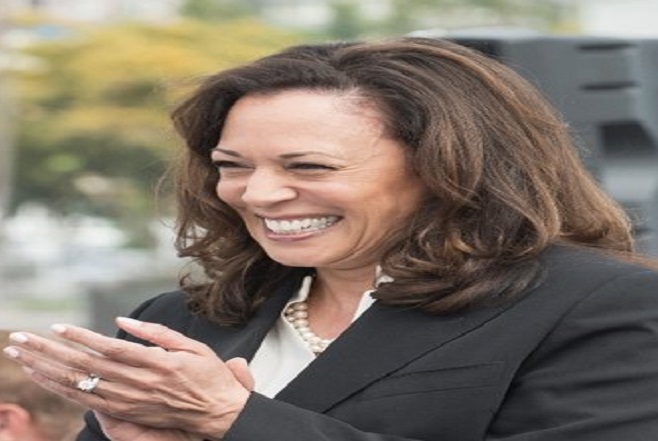 Harris, who was elected to the Senate in 2016 announced her run for the presidency last week and was voted on top of the list of Democratic leaders contesting to defeat President Donald Trump in the US Presidential election in 2020. 54-year-old Harris, who’s a senator from California talked about her party’s debate over single-payer health care in the interview. She said that her party is willing to end private insurance, which is used by more than 170 million Americans use. She emphasized on the need to have Medicare plan for all. It looks like the California Senator is hoping to capitalize on high early fundraising numbers. She’s the second African-American elected to the US Senate after Carol Moseley Braun and is often compared to former US President Barack Obama.